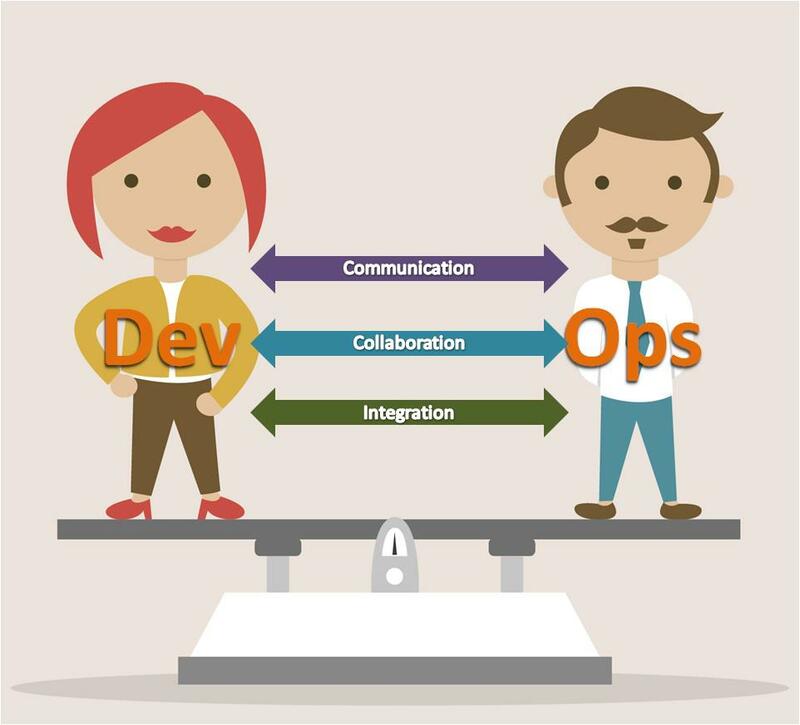 DevOps is Software technological course used for the software development (dev) and operations (ops). It is an Automation technology which helps to reduce the manpower and monitor to develop the software construction from integration, testing and releasing to deploy. This automation technology aims development cycles in a shorter way, deployment frequency increasing and maintaining alignment with business targets. Andrew Shafer and Patrick Debois developed the “Agile technology”, it is a waterfall method. 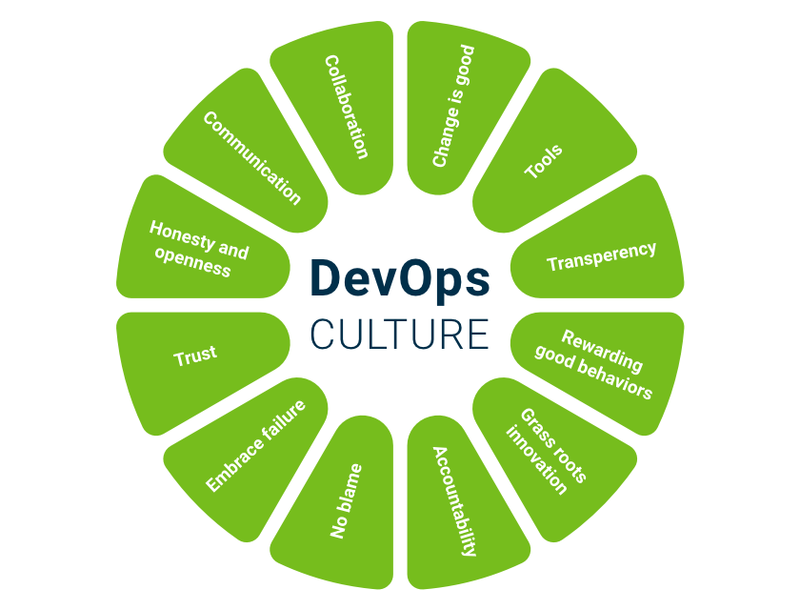 Later DevOps has promoted into the mainstream of usage. It was started in Belgium and now it spread to other countries in the world. DevOps is a set of exercise calculated to make less the time while ensuring the high quality in the normal production. The goal is to reach effective communication and participation between two business units. Development and Operations (DevOps) also involved in initiatives such as WinOps, DevSecOps, OpsDev and BizDevOps. The tool also known as Nagios Core, it is an open source application for free. It used to monitor system, infrastructures, and also networks. Nagios tool alerting services for switches, servers, and applications. When the things go wrong, the Nagios tool helps to alerts and next time the problem has been resolved. Monit is an Open source and free tools used in Linux and Unix machines. To check the system status, by using monit tool we can directly viewing through command line interface or also from HTTP(s) web server. Monit tool is popular for Rail sites, to run the scalable servers it suits the needs of Ruby on Rails. Twitter and Scribd also use the Monit tool. ELK is a search engine and logs analytic solution in the IT industry. Elasticsearch collects logs from all the applications, networks, services, tools, servers and also makes them into single to process and analyze and also placed it in a centralized location. Mainly it used for the analytical purpose such as monitoring services, troubleshoot the problems, reducing the time on solving operational issues and also ELK tool is used for security and also auditing. The Consul tool used to discover and also configure the services in your infrastructure. It is a new technology on providing the DNS names for our services. If you have collection machines, you can register as a single entity by using the Consul tool, you can easily access the machines because it helping us in registering and sign the names. Jenkins tool is an automation server and it is free and also open source software written in Java language. This tool helps the software development process with integration and technical features of continuous delivery. Jenkins is a server-based system runs in the Apache Tomcat server and it supporting version control tools. The tools like AccuRev, Subversion, Mercurial, CVS, RTC, Perforce and ClearCase. Jenkins created by Kohsuke Kawaguchi and it released under MIT License. Docker tools performing operating system level virtualization also called ad containerization. Primarily it was developed by Linux and docker tool is transforming the Information Technology environments. It alleviates the control issues, management in configuration and also scaling by authorizing containers to be move from one place to another place. On developing the Software as a Service (SaaS) with pipeline od Data processing. With docker can able to run all layers in a Sing Mac. Ansible is an IT software and also it automates configuration management, application deployment, and also software provisioning. The Ansible tool is similar to Puppet and also Chef, these two are more complex to use instead of it go with Ansible tool. Mostly this tools used for deployment configuration in new machines to reconfigure and also we can write the custom applications. Collected is a Unix Daemon that stores collects and also transfers data performance of systems and network equipment. It used to measure the performance parameters to ELK as a service. It allows users to measure multiple systems. Linux Community has created the Git for Source Control Management software. This SCM supports the distributed systems and also this tool is a source management tool. GitHub also having plugins, for the deployment as well as integration use Jenkins. The Git tool has great value in the IT industry.